Each 10'x10' For-Profit Exhibit Booth includes four complimentary registrations to the SOT Annual Meeting. Non-profit Exhibit Booths receive two registrations. SOT has reserved rooms and negotiated exclusive rates at hotels near the convention center. Book through SOT's official housing provider, Connection Housing. The ToxExpo floorplan is updated in real time, and is the quickest way to see who else is exhibiting at 2019 ToxExpo. 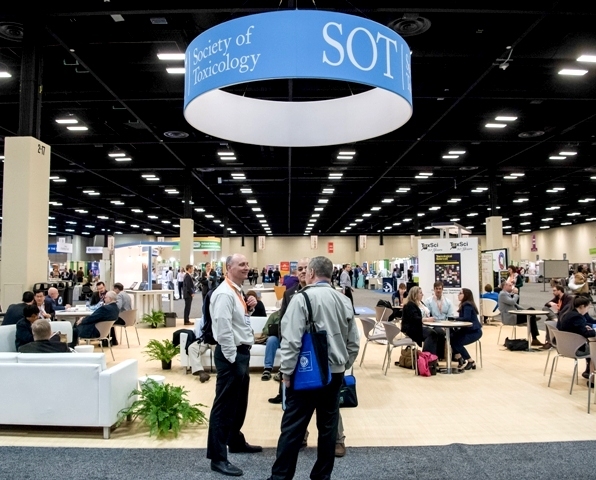 Exhibitors have the opportunity to host a commercially supported educational session in conjunction with the SOT Annual Meeting.